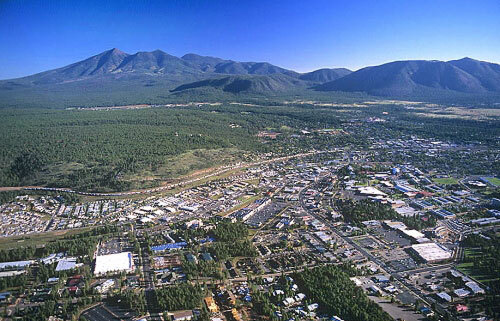 The city of Flagstaff lies on the Colorado Plateau at an altitude of 7,000 feet (2140 m). 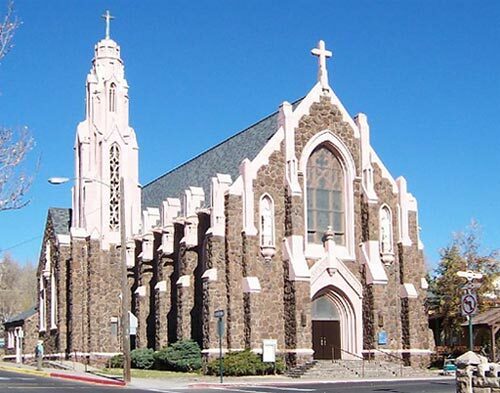 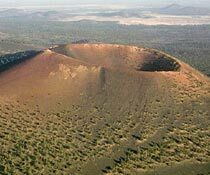 The largest town in the north of Arizona, Flagstaff is located close to the San Francisco Peaks mountain range, and is well-known for its clear air, cool pine forests and handy location for visiting many historic and natural attractions. 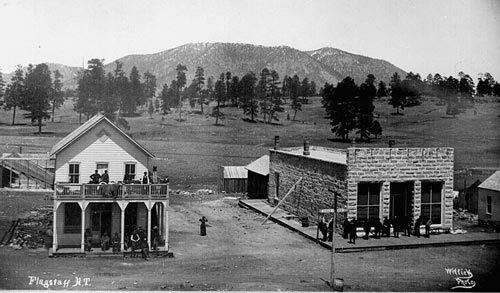 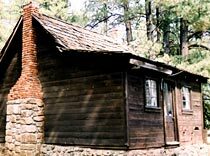 From a single cabin built in 1876 Flagstaff quickly developed, helped ten years later by the arrival of the railroad, and the establishment of the Lowell Observatory soon after. 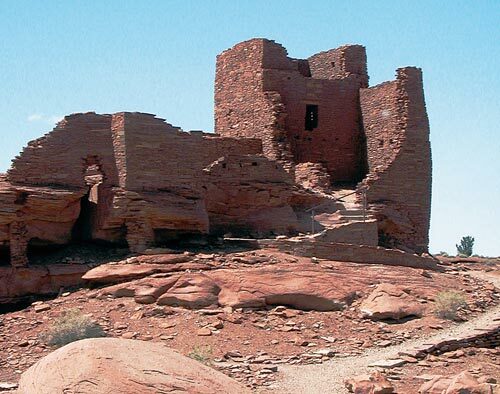 Ancient sites, such as at Wupatki, feature remains of many settlements of the Pueblo People who inhabited this region from about 500 AD until climate change forced withdrawal in the 13th century. 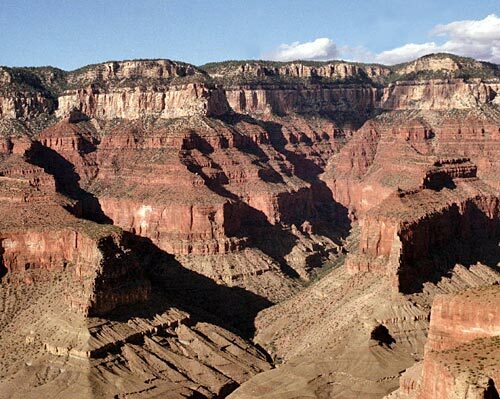 The Grand Canyon is a major tourist attraction of Northern Arizona. 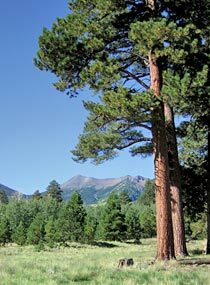 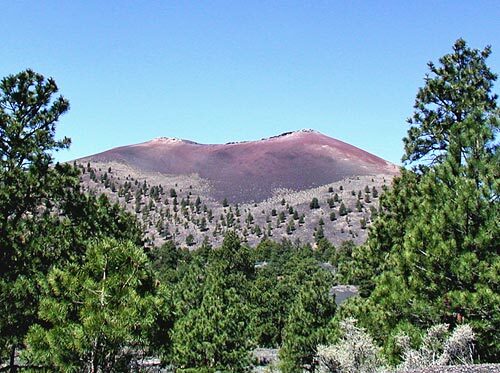 Flagstaff is located within the largest contiguous ponderosa pine forest in the world. 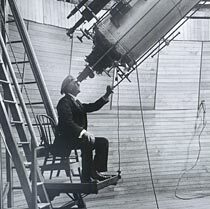 In 1896 a specially-designed 24-inch Clark telescope was installed at Flagstaff by astronomer Percival Lowell taking advantage of the clear skies. 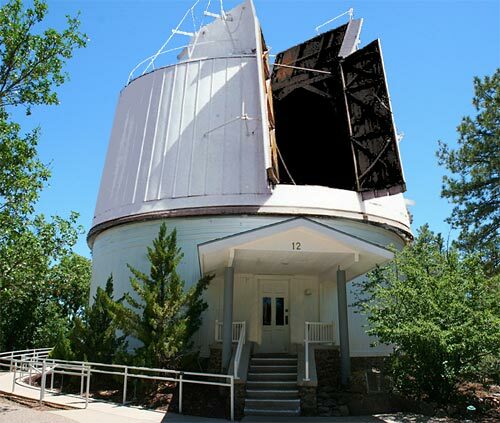 The world famous Lowell Observatory has been instrumental in many discoveries, including that of Pluto in 1930. 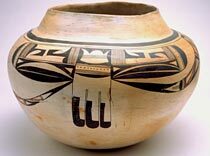 The Museum of North Arizona Founded is dedicated to preserving and showcasing the history and cultures of northern Arizona. 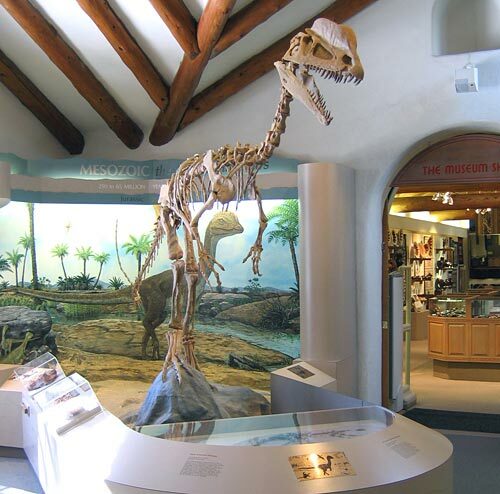 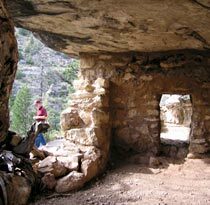 It is a repository for Native American artifacts and natural history specimens from the Colorado Plateau. 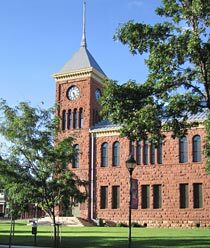 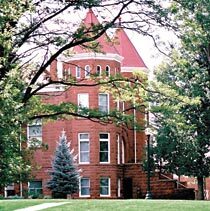 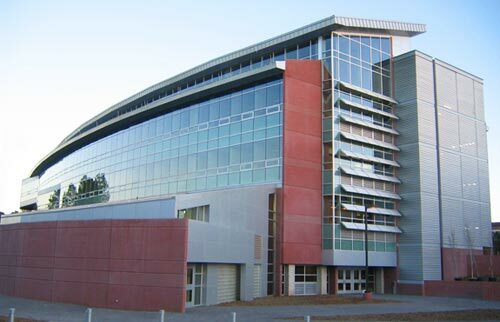 ICOTS9 will be held at Northern Arizona University.